Practices are what professionals do with, and for, children and their families to support optimal development in young children and family capacity to support their children. Evidence-based practices are practices that have been evaluated and proven to achieve positive outcomes for children and families. Practitioners can achieve positive outcomes for children and families by implementing evidence-based practices with fidelity. State and local systems must provide supports, including; policies, guidance, professional development, and coaching to help practitioners implement practices. Professionals working with children and families need to know what evidence-based practices are and how to do them effectively. Practitioners can increase their knowledge and understanding of best practices through self-learning resources. ECTA Center developed and field-tested the Practice Improvement Tools to help practitioners implement evidence-based practices. This group of tools and resources is based on the Division for Early Childhood (DEC) Recommended Practices. The Practice Improvement Tools guide practitioners and families in supporting young children who have, or are at-risk for, developmental delays or disabilities across a variety of early childhood settings. They include performance checklists, practice guides, illustrations of the practices, and guidance. To implement and scale up evidence-based practices statewide, states need a high-quality system. An effective system has structures that support the use of evidence-based practices at the local level. States need to use a planning process based on implementation science to enable statewide implementation of evidence-based practices. ECTA Center developed the Statewide Implementation Guide, which lays out a process for improving child and family outcomes by implementing evidence-based practices.  Local programs are responsible for the implementation of high-quality, individualized services as required under IDEA to achieve positive outcomes for young children with disabilities and their families. In turn, the state system is responsible for critical functions such as establishing personnel requirements, planning for a fiscally sound system, providing policy and procedural guidance, and delivering technical assistance to support local programs and personnel. A high-quality state system paired with the implementation of effective practices at the local level is aimed at achieving positive outcomes for young children with disabilities and their families.